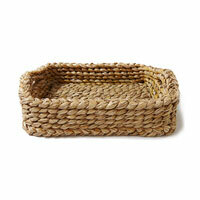 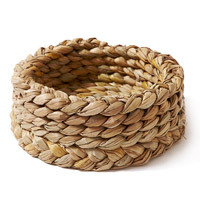 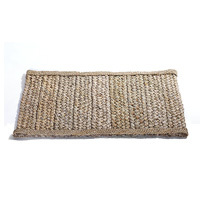 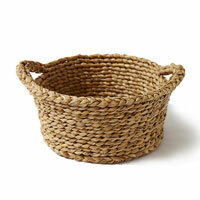 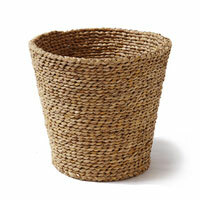 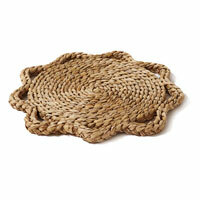 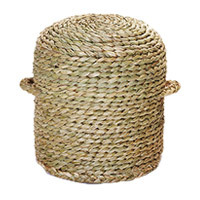 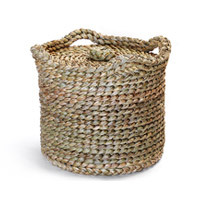 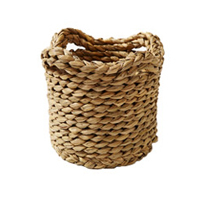 All of our household items are hand woven and hand sewn in our workshop in Suffolk. 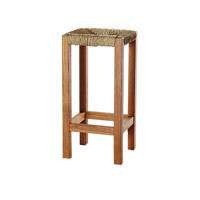 Customers are offered products in a range of shapes and sizes to suit all requirements. 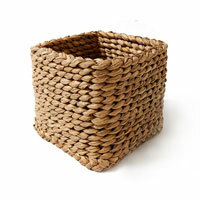 Custom products are available; please contact us for further details.Please contact us directly should you require any additional information.